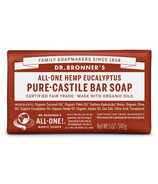 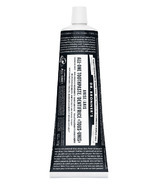 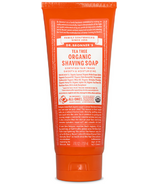 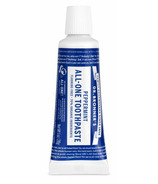 Dr. Bronner's is a family business committed to their founders "All-One" philosophy. 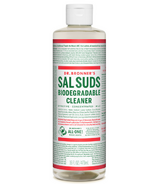 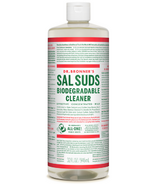 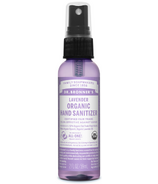 Their mission is to honour the vision of their founder Dr. Emanuel H. Bronner by making products of the highest quality that are socially and environmentally responsible. Dr. Bronner's is also dedicated to donating profits to help make a better world and all products are Fair Trade Certified! 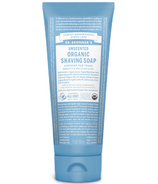 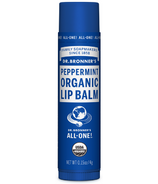 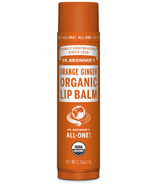 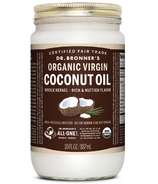 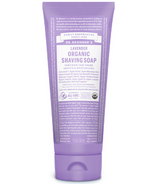 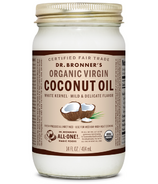 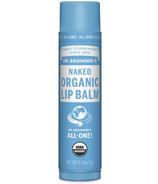 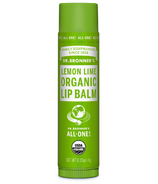 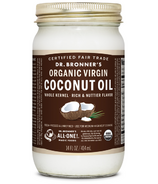 In addition to Dr. Bronner's famous castile soaps in both liquid and solid form, their brand also includes coconut oil, hand and body lotions, shaving gels, lip balms and Sal Suds liquid cleaner. 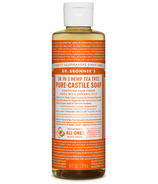 Find Emmanuel Bronner's very own peace plan with 30, 000 plus words typeset in all directions on his labels! 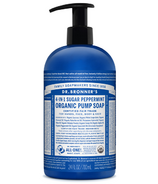 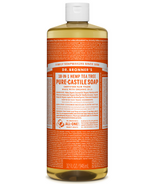 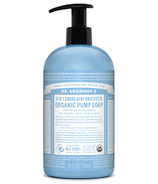 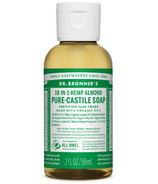 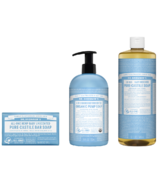 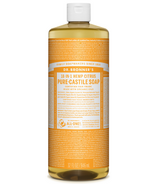 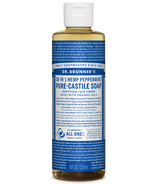 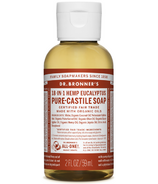 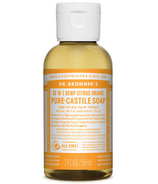 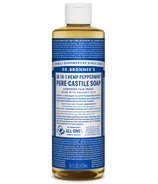 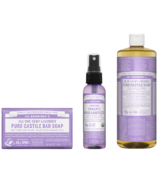 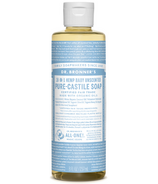 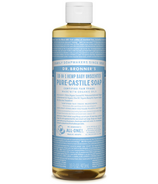 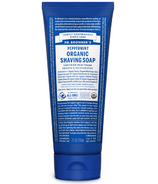 Try some popular Dr. Bronner's products today at Well.ca like Dr. Bronner's Organic Peppermint Pure Castile Liquid Soap, Pure Castile Bar Soap in Unscented Baby-Mild, or Organic White Virgin Coconut Oil.